If you’ve visited some of Google’s official blogs in recent months, you may have noticed the “Dynamic Views” theme that optimizes content and loads pages up to 40 percent faster than older templates. 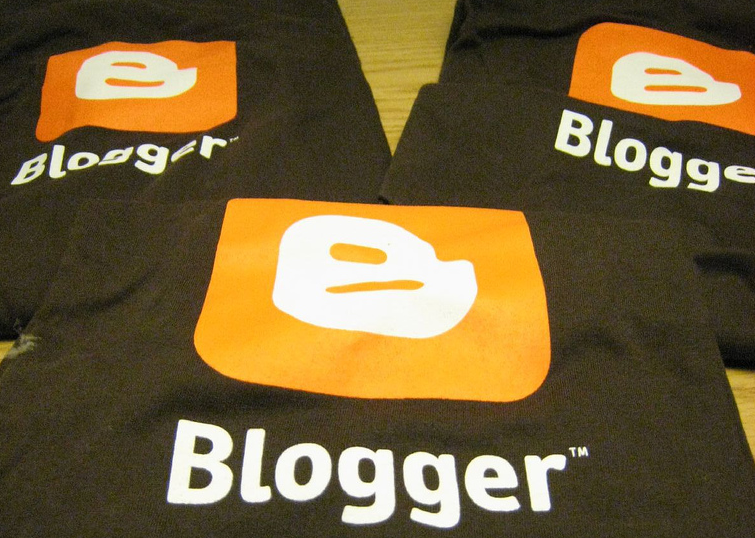 Fast forward almost a year, over 2 million Blogger users have implemented the feature and from today can now extend it to visitors accessing their site via a mobile device. Google says that since it rolled out the feature on the desktop, Blogger users have campaigned for more mobile features. The company appears to have listened, as those users can now offer speedier page loads and its “advanced reading experience” with Dynamic Views on mobile. 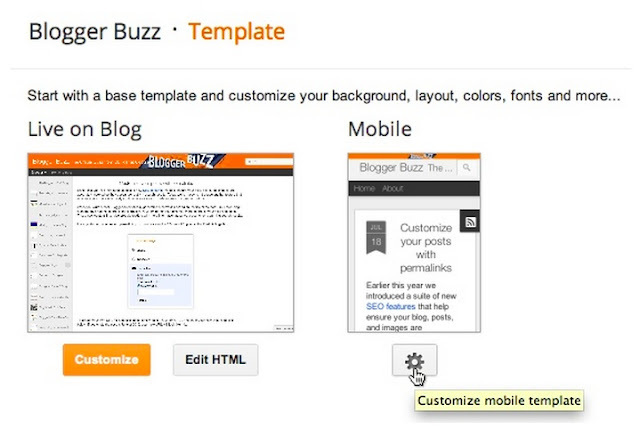 To enable Dynamic Views, Blogger users simply have to switch it on in the Template settings. If they’re already using them and have the default option selected, Google will automatically service the mobile optimised view when accessed from a handset. The service is limited to Google’s “Classic” view, while tablets will still load the full desktop theme. Supported browsers include the default Android Browser, Chrome for Android and iOS, and Safari for iOS).